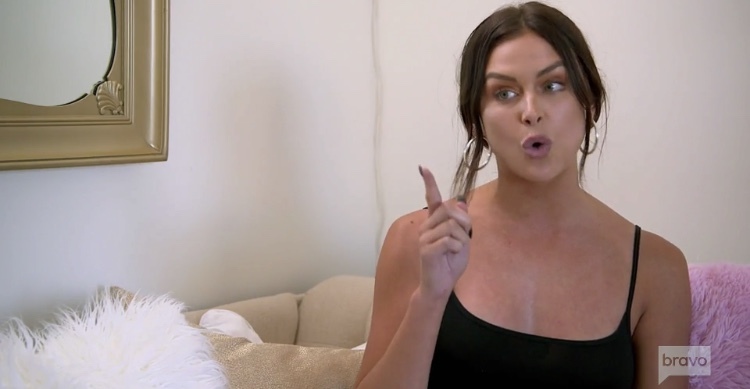 Vanderpump Rules star Lala Kent has lived up to her hashtag #GiveThemLala this season. And not in a good way either. It seems like every week Lala has screamed and wagged her finger into the faces of Billie Lee, Raquel Leviss or James Kennedy. She viciously attacked all three cast members during Billie’s brunch event at SUR. 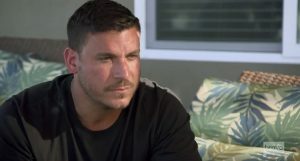 Raquel unknowingly lit the fuse to the ticking time bomb when she mentioned that Lala can’t use her dad’s death as an excuse for her behavior. And… kaboom! Lala went off on Raquel, Billie, and James #GiveThemCrazy. After the altercations, Brittany Cartwright was there to calm her down. Hey, you know what I’ve been wondering? What Real Housewives of Beverly Hills ice princess extraordinaire, Erika Jayne’s, opinion is on Lisa Vanderpump. Ha! I almost managed that with a straight face. And let me clarify I use the name ice princess because no way are you to the level of a queen, Erika. Not even your $40,000 per month glam squad can make you interesting. Apparently, Lisa Vanderpump never stops. I am beginning to question whether she is human or a really sophisticated AI cyborg created to make other people feel lazy. 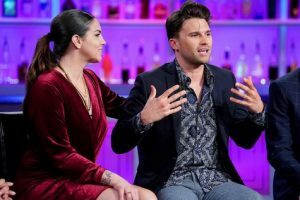 The multi-tasking restaurateur has been juggling a tough season on Real Housewives of Beverly Hills and opening new LA hotspots on Vanderpump Rules. 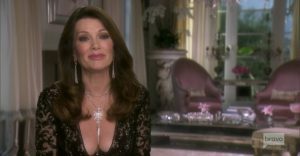 Now she might be taking her canine rescue organization to the next level with a show about Vanderpump Dogs. All of her success has not come without struggles though. Lisa lost her brother to a drug overdose. 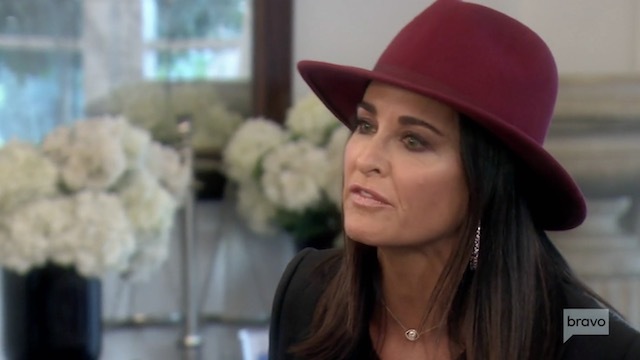 Most of her friendships with the RHOBH ladies suffered in the wake of a dog adoption that took a radical left turn. In spite of personal setbacks, Lisa isn’t finished yet. With the opening of Vanderpump Cocktail Garden in Las Vegas, her reach is only growing wider. Surely her castmates showed up to back this exciting new venture… Right? In the spirit of friendship and forgive and forget? It isn’t like they are jealous of Lisa’s continued achievements, spin-off shows, and successful rosé and sangria lines. So who showed up for Lisa’s fabulous Vegas party? The people she invited, that’s who.